Each year, Jackson Magazine recognizes individuals in the health care field who goes above and beyond the call of duty. To nominate a deserving person, please complete the entire form. We accept nominations year-round; the deadline for 2019 is June 1, 2019. 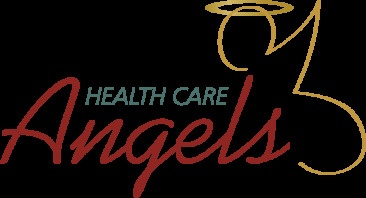 Health Care Angels will be announced in the September issue of the magazine. Please be as specific as possible. Describe the nominee's accomplishments both professionally and in the community.